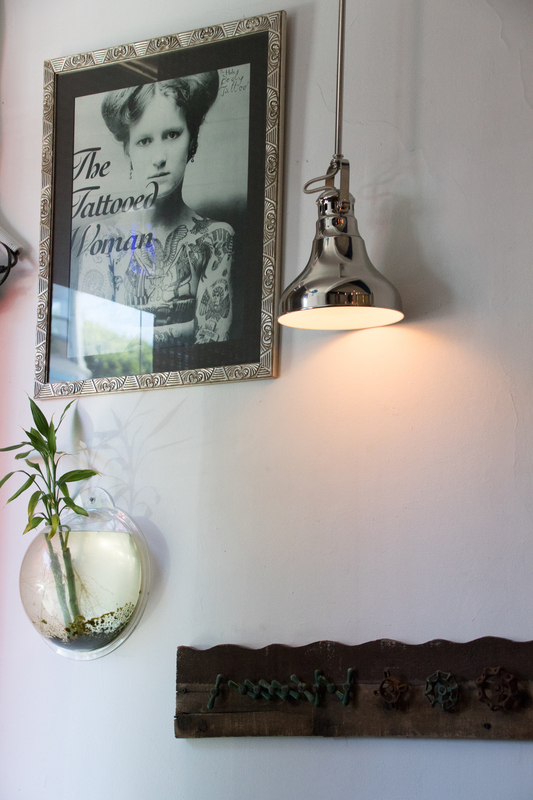 Meet Idexa, the San Francisco tattoo legend who believes a tattoo is more than just ink--it's a step toward inclusion for all. 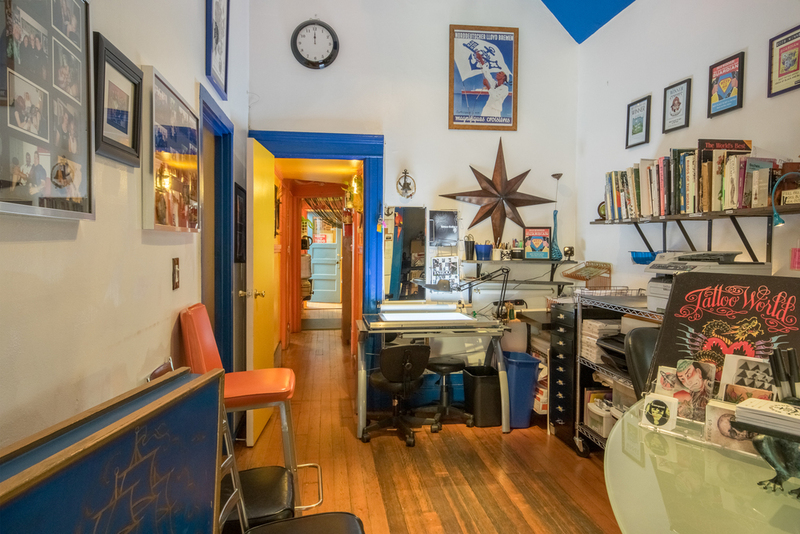 BLACK & BLUE TATTOO IS A FRAGRANCE FREE SPACE. 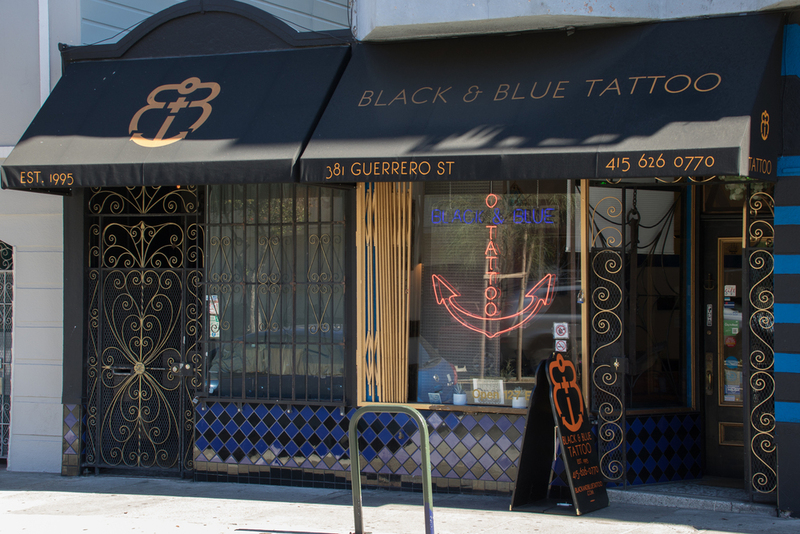 Black and Blue is a female-owned, gender-inclusive tattoo studio with a solid reputation for treating our clients right. Established in 1995. Up to ten artists with a range of styles and specialties are available to work with you on creating your next (or very first!) piece of skin art. 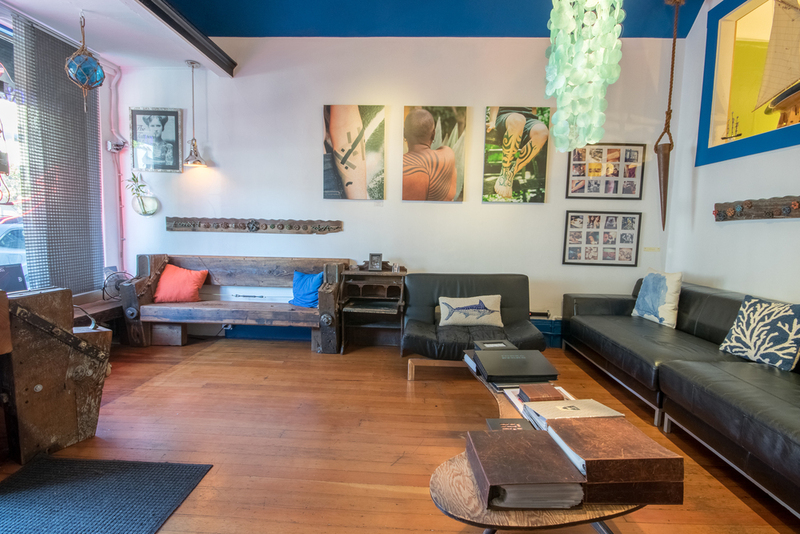 We're open every day 12pm to 7pm, come by and check out the custom portfolios and be inspired by our creative, professional atmosphere and comfortable space. While you're here, you'll also get a chance to check out our front room where we often have exhibits of our artists' work in other media. Please be aware that on the day of the tattoo: lovers, family or friends are not allowed in the room. They can wait in the lobby and visit briefly. This is for everyone's safety AND FOCUS. 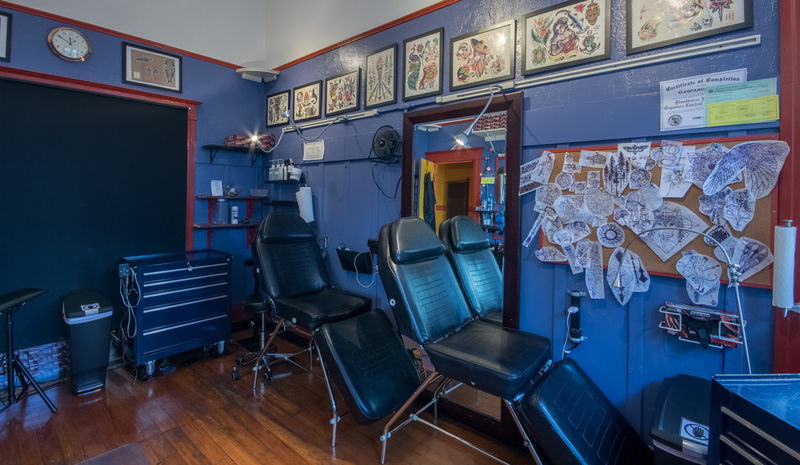 If you are planning a trip to San Francisco and want to get a tattoo while here, call our shop as soon as you know your travel dates to schedule an appointment with the artist of your choice. During many busy weekends we are booked in advance and may not be able to accommodate walk-in clients.